No more words now, just this pictures. What do you think? Very cool, Andrey! I'll be interested to see what else you can do with that engine. This looks amazing - Outerra and SibWings should be a very good start into a new future ahead! Would be great if it would become real - looking very promising... so: Let's see what time will tell! Some great screenshots as well! What converter did you use to import your BirdDog into Outerra? It is converter for 3dmax files and textures of their (Outerra team) own. Now in progress and not published yet. wow amazing.. sign me up.. I don't even need orbx with this stuff.. fantastic.. I really hope you make this happen..
Bill Womack wrote: Very cool, Andrey! I'll be interested to see what else you can do with that engine. Well Bill, what I'd seen on their site (lots of video's there) a lot of possibilities with that engine. Never seen a simulated suspension so amazingly as in Outerra. 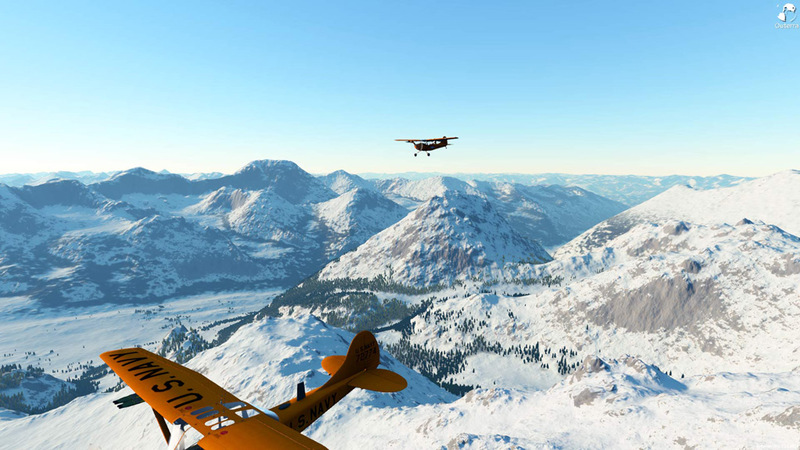 For a flight simulator....more realistic behavior of everything you can think of. 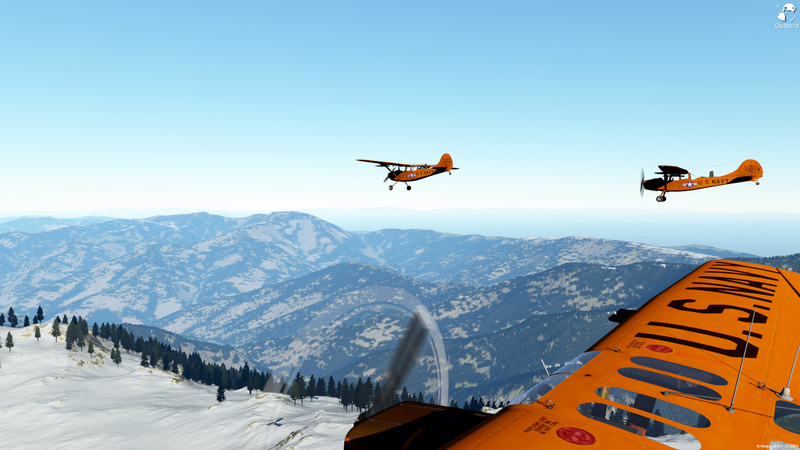 That is another wonderful series of screenshots here - The BirdDog looks really wonderful there at Outerra! Please move on with this project - please! 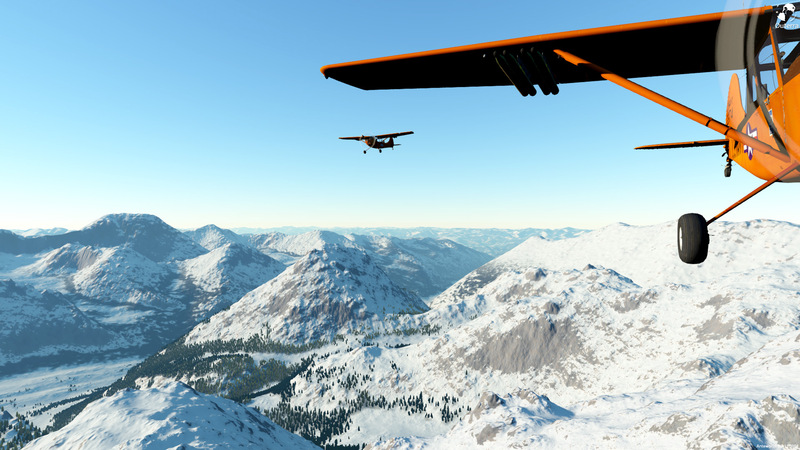 It would be so great to enjoy flying with this fantastic Bird from Yours in the wonderful landscapes of Outerra! - not to mention all the fantastic options this great engine provides even by now - so please: Bring it on! I can't wait to make this purchase for Outerra! 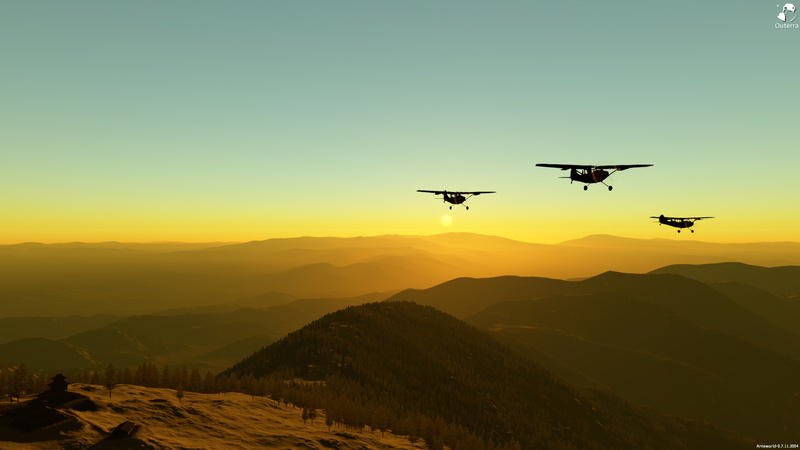 Very exciting times for consumer flight simulation! Nice job SibWings! This is something that has totally missed my knowledge! Looks awesome Andrey! I really would love to see where this moves and as Mr. Womack asks - what else can it do! My question to you Andrey is: What is your opinion about P3D? 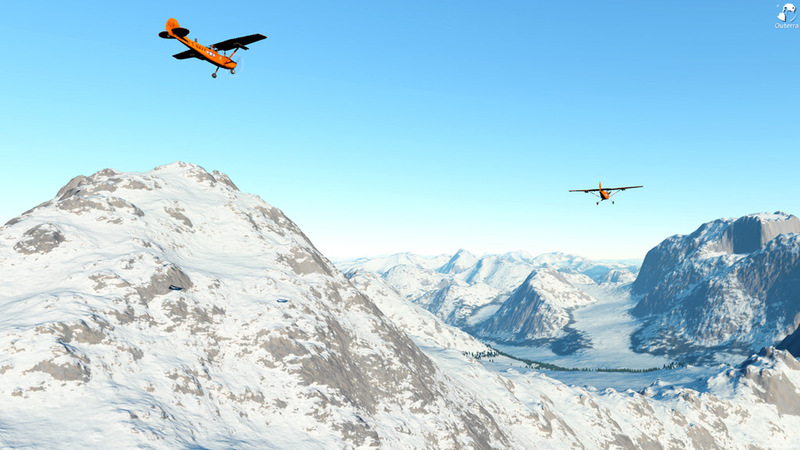 mangotango wrote: My question to you Andrey is: What is your opinion about P3D? 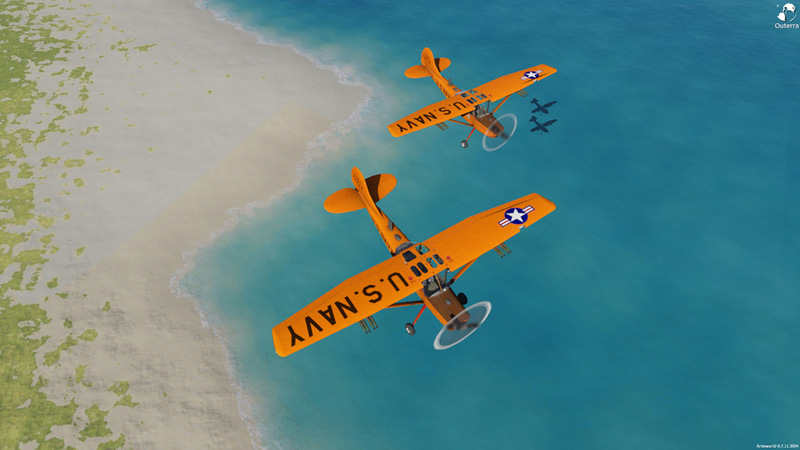 Well... right in this moment we have no choice.. Outerra have some progress every week, but still too far from aviation simulator of our dream. P3D is the same FSX, right ? With it's pluses and minuses, I'm sure it's impossible to do seriouse upgrate for it without core changes and suspect Lockheed-Martin will never do them, unfortunately. Well to be honest I do not know to much about P3D but they have for sure made some very big changes to the FSX script and it's behavior. 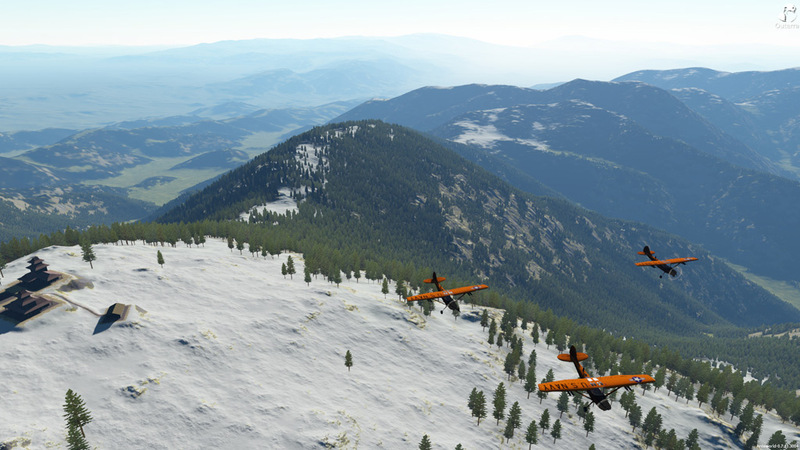 Definitely a much better platform then FSX. 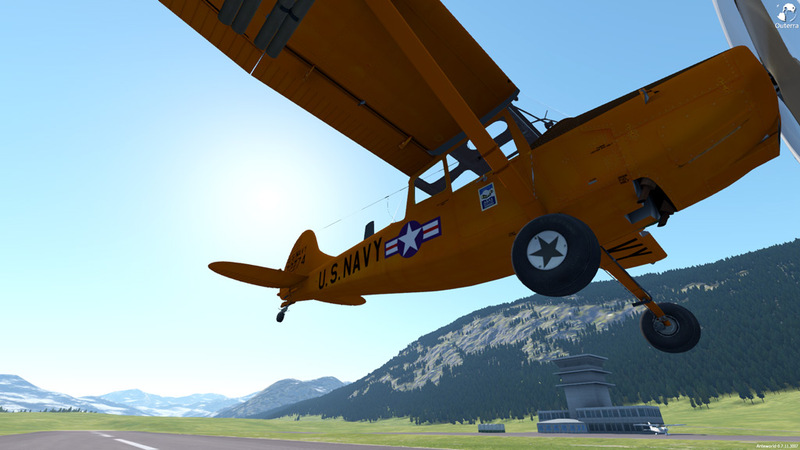 Also what is good it is compatible with everything created for FSX - so a smooth migration. I think that will be the key issue for any future platforms. 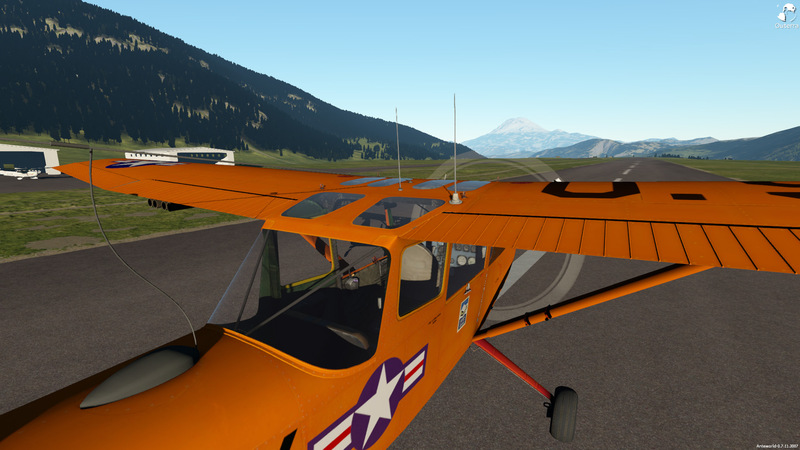 I just flew your Birddog in P3D and performs like a cat on hunt! 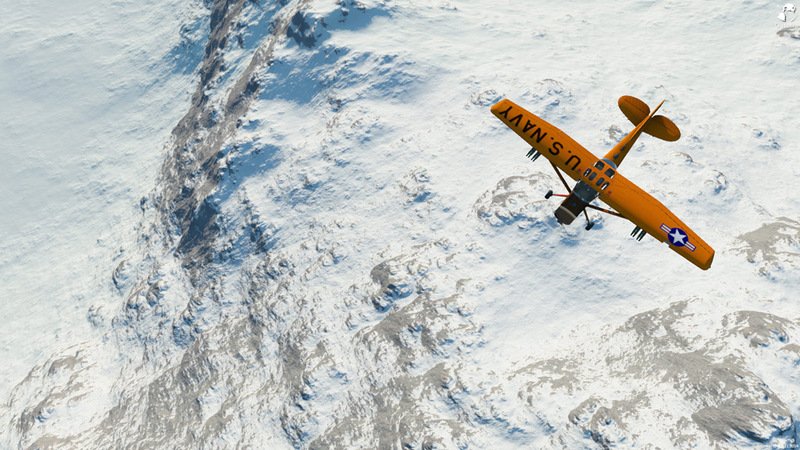 Really smooth and nice flight... Made a movie out of it and will post soon... I definately think you should try it - especially for your developments. ...next one would be the DCS platform... Not sure how far they are going with what they have in the planning. Although if they did a "civil" version of it then that would be cool. But I have to say Outerra looks awesome!